← It’s Moe Larry And Carly! The GOP Top Three! 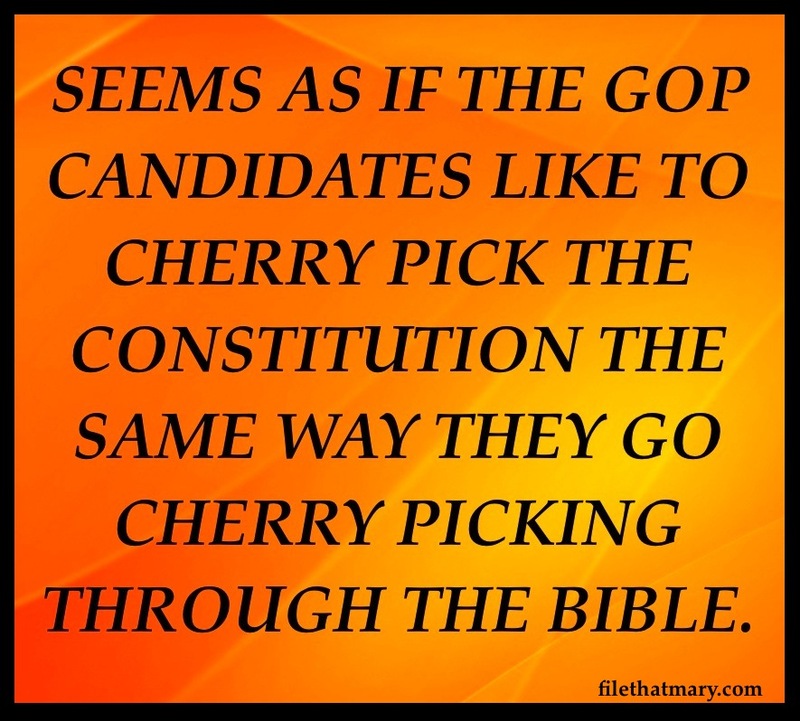 Image | This entry was posted in GTK, Mary's Random Thoughts and tagged #GOP. Bookmark the permalink.